Another "End of Earth" (aka Maailmanlopun Odottajat) event coming up June 11th! The eccentric, dark & awesome event at a underground tunnel a few weeks ago gets a follow-up! 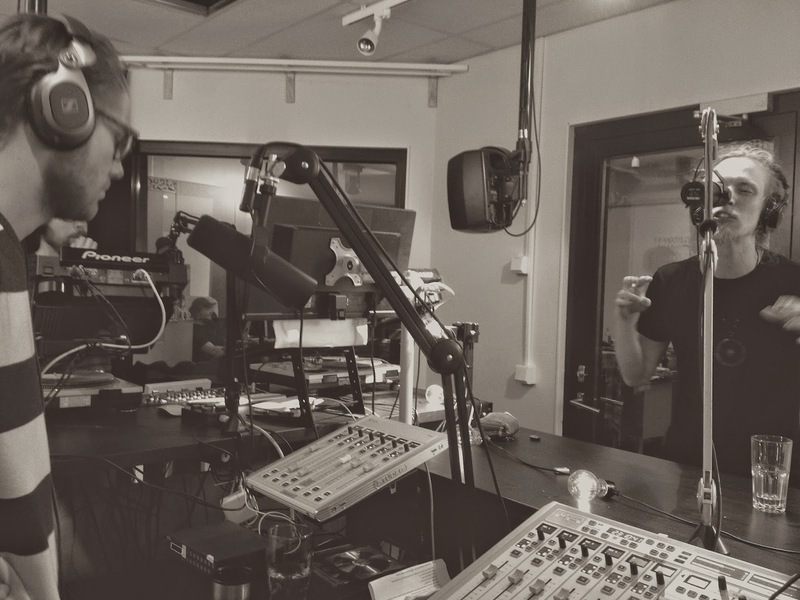 First hour Dumb & Moonlit played new music back-to-back. 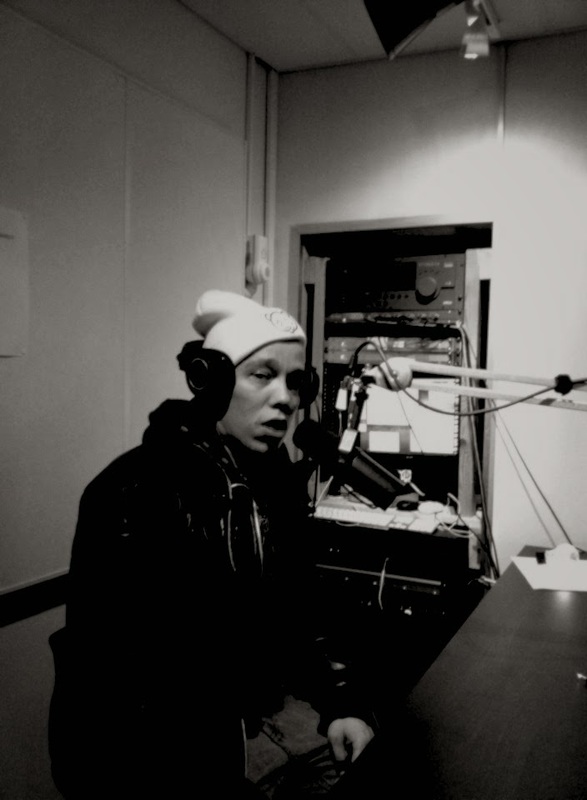 For the second hour, hosted by Ameeba & Iwere, we had a guest, Ailu Valle (Inari, Lapland), a rapper who is a native speaker of Saame - a rare northern language. He told of the language, life and music up North and performed songs live. His solo material is in Saame and with his group Pummiharmonia he performs in Finnish. Check out their amazing music video for "Maailma Nukkuu".